Can communities play a role in conservation? And should they? 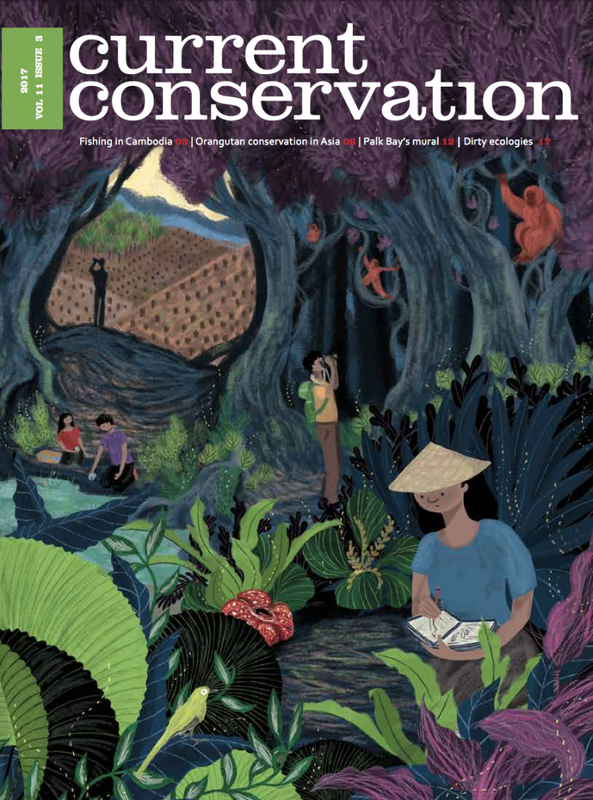 In our cover story, Katie Bodowski offers us suggestions for better orangutan conservation in Southeast Asia with the community as a conservation partner. Aarthi Sridhar writes about the traditional Mural fishery in the Palk Bay region of India proving that we can learn a lot about sustainability by studying local adaptations. John Kurien discusses the almost revolutionary steps taken to initiate community-based fisheries management in Cambodia. This issue also launches two new columns. Michael Adams challenges us to re-examine our understanding of what ideal ecosystems look like while Rohan Arthur debates the efficacy of public dissent. Our regular column COP Watch continues with a look into the implications of the USA backing out of the Paris climate accord.